Ep 96 of the Game On AUS Podcast is now live! Exclusive Chat with AFL Evolution 2's Daniel Visser! This week’s episode is CHOCCA’S! 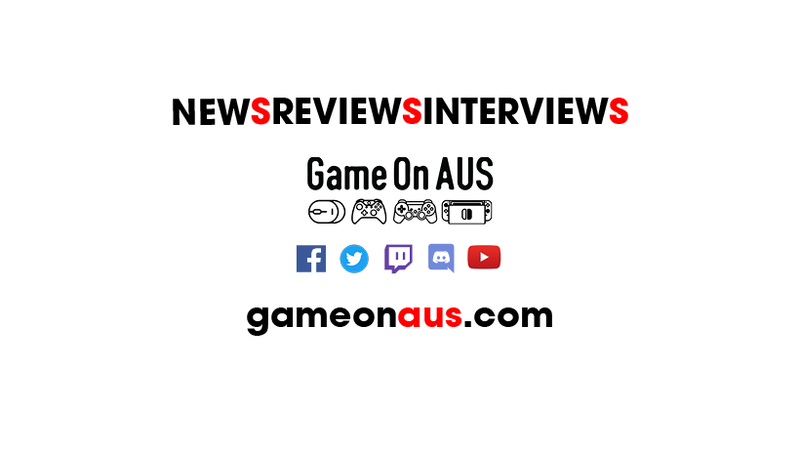 Two major announcements over the last week has seen us grab some great talent from across Australia’s gaming scene to give us exclusive insight into what you need to know. You’ll only hear it here on Game On AUS! 1. AFL Evolution 2 – We’re joined by Daniel Visser, Managing Director of Wicked Witch Software, the devs behind AFL Evolution and Evo 2, for an in depth chat about what fans can expect from the sequel coming in 2019. 2. We received a pretty cool invitation… from FACEBOOK! How did Dan’s daughter use gaming to win her sports carnival? Find out with our discussion about how gaming made you better in real life. Your comments to our weekly BIG FACEBOOK QUESTION – best mini-games!